A new program at the University of Wisconsin-Madison aims to explore masculinity and the problems accompanied by simplified definitions of it. 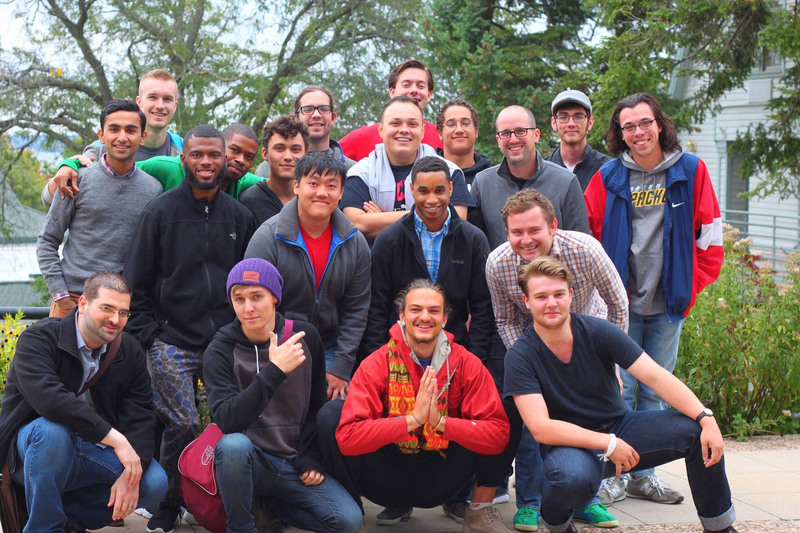 The UW Men’s Project is a six­-week program open only to men-identified students that kicks off with an overnight retreat where the group or groups will talk about what “masculinity” means to them. “A key element of the program is intersectionality. There isn’t just one masculinity, there are many,” says Sam Johnson, a violence prevention specialist at University Health Services (UHS), one of the campus offices organizing the program. She explained that other components of one’s identity—including religion, sexual orientation, and race—all contribute to individual perceptions and experiences of masculinity. Because of this message, the group is assembling one or two diverse cohorts to discuss the topic. “There is no code or guidebook of how you’re supposed to be a man,” Johnson says. By encouraging that kind of dialogue among a men-identified cohort, the goal is to create a sense of security in vulnerability throughout the six-week program. Johnson said one goal for the Men’s Project is to ultimately prevent future violence by teaching participants to recognize warning signs of unhealthy interactions. The program will also give insights to facilitators and staff about perceptions of masculinity and how they impact the student experience, including gender-based violence on campus, alcohol, vulnerability, media sexuality, and relationships. The program operates on a transformative model of social justice allyship. First, facilitators ask students to consider how the students’ opinions about masculinity affect their own perceptions every day. Second, they consider how those opinions affect the people around them. Finally, the program examines how those perceptions affect the whole campus community, and that’s where facilitators and the Men’s Project program coordinators from the UW Division of Student Life, UHS End Violence On Campus, and UW Housing hope to learn the most from the experience. The program is somewhat similar to an existing course available to men in the Greek community at UW-Madison called “Greek Men for Violence Prevention.” A two-credit course in the School of Social Work, that class has been available to qualifying students for over ten years. 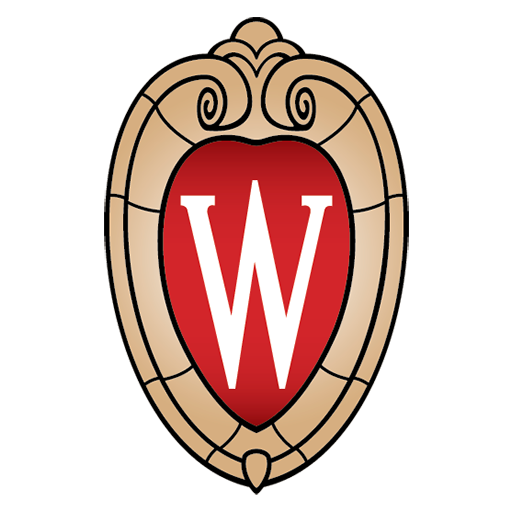 The application to be involved with the UW Men’s Project closes Sept. 18. For more information or questions, contact mensproject@studentlife.wisc.edu.